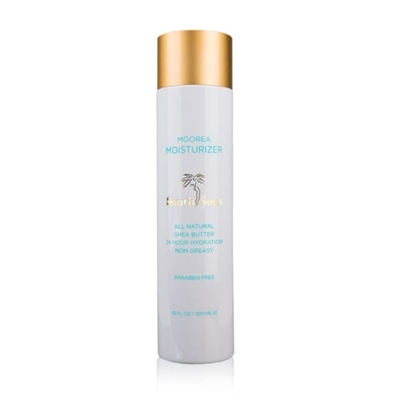 The island of Moorea naturally produces tropical extracts geared to firm, hydrate and cleanse the skin. Enriched with nourishing Tiare Flower (Monoi de Tahiti) and Coconut, this blend of native ingredients captures the pure essence of the South Seas. Creamy, Organic Shea Butter creates a lightweight, non-greasy texture leaving your skin feeling healthy, relaxed and ultra-smooth. Citrus scent. Size: 10 oz.